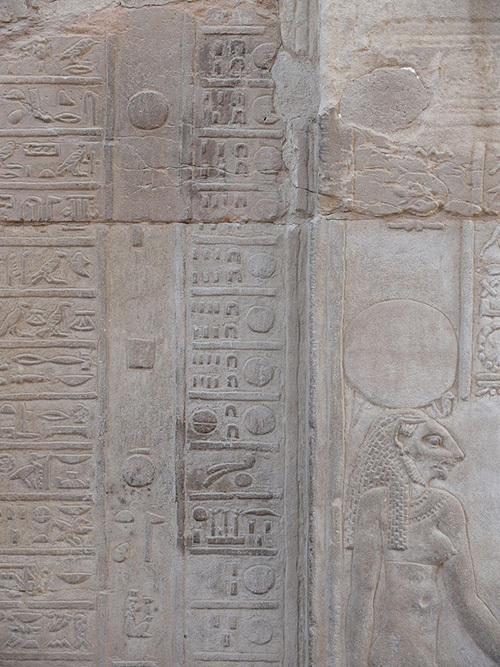 Because this calendrical year was nearly a quarter of a day shorter than the solar year, the Egyptian calendar lost about one day every four years relative to the Gregorian calendar. It is therefore sometimes referred to as the wandering year (Latin: annus vagus), as its months rotated about one day through the solar year every 4 years. Ptolemy III's Canopus Decree attempted to correct this through the introduction of a sixth epagomenal day every four years but the proposal was resisted by the Egyptian priests and people and abandoned until the establishment of the Alexandrian or Coptic calendar by Augustus. The introduction of a leap day to the Egyptian calendar made it equivalent to the reformed Julian calendar, although it continues to diverge from the Gregorian calendar at the turn of most centuries.